I’ve got a new build video up on YouTube! 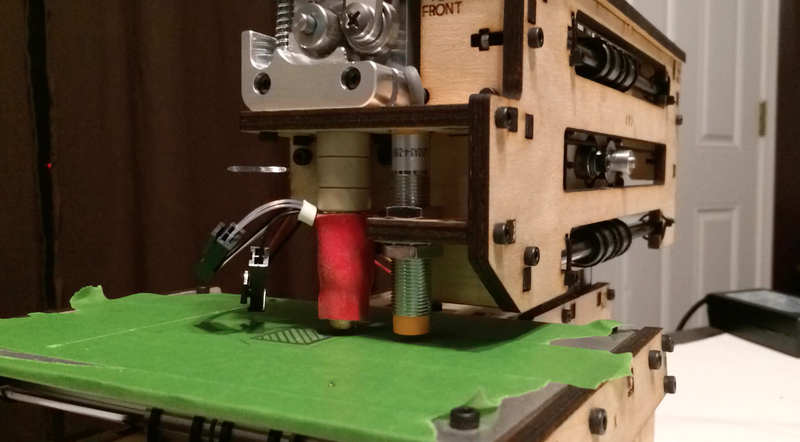 I’m showing the Printrbot Simple Maker’s Edition, a 3D printer kit my son and I put together. Sign up for my MACUL workshop on March 18, 2015!